Unknown March 10, 2018 0 Comment App Explorer Cortana Hue Light IFTTT Mobile OS Spotlight & Help PC Web Service Help Windows Windows 10. Many who use Microsoft Cortana on their do not really know the fully potential of this truly personal digital assistant. Well, today, you are going to learn how you can use Cortana to put your Hue lights in color loop mode. From your IFTT account, locate the Hey Cortana, Party Time applet by Cortana. Once you have located it, click on the Turn on button, and connect your Cortana and Hue account with the applets. 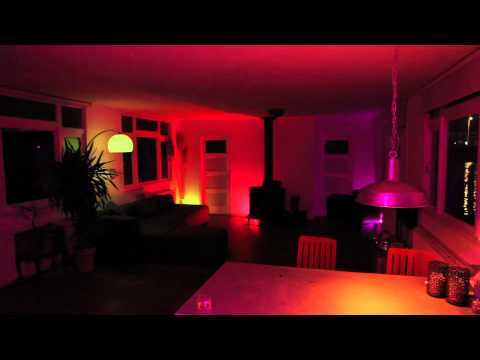 Once you are through connecting those account to the applet, just say Hey Cortana, party time to Cortana on your smart device, and she will help you put on your Hue lights in a color loop mode. That how simple it is.